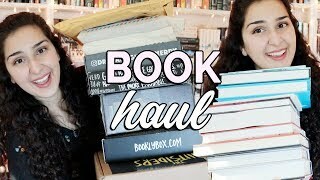 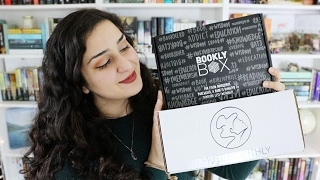 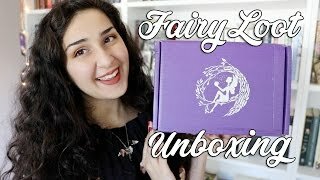 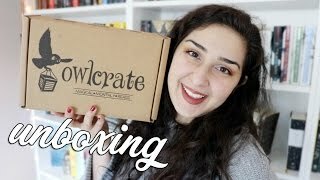 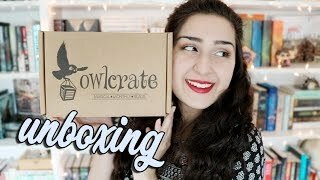 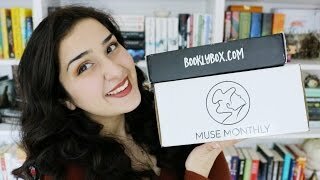 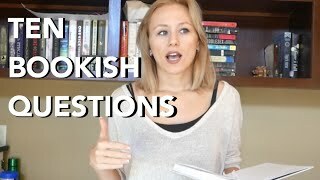 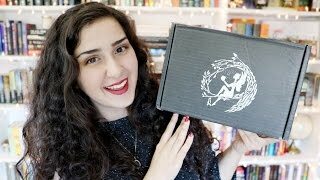 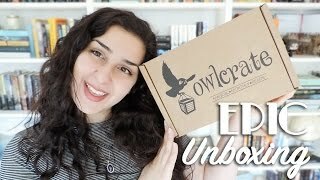 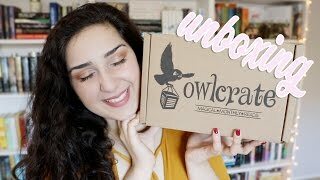 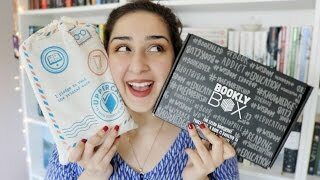 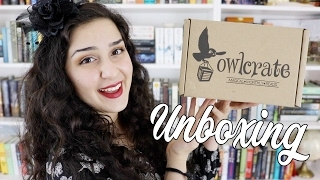 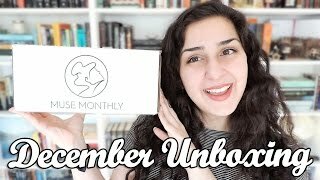 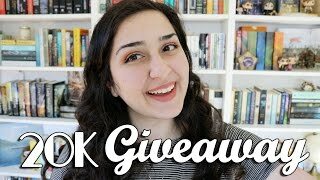 A huge thank you to Muse Monthly and BooklyBox for sending me their amazing February boxes to review! 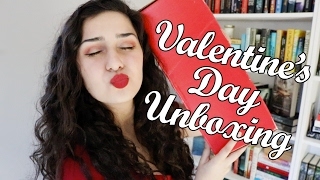 Sorry for the delay with these unboxings. 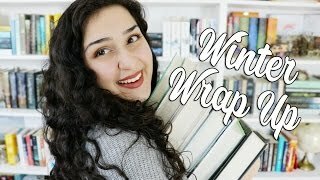 Between getting sick and midterms, I've had no time to film and edit!